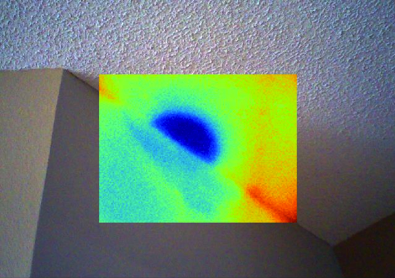 Infrared cameras are the latest technology being used for fast, reliable, accurate building diagnosis. 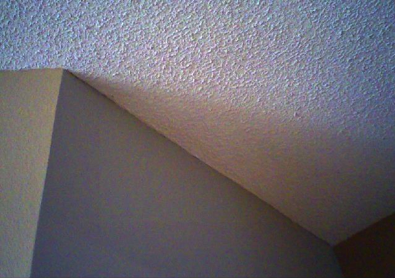 A qualified inspector can detect if there is adequate insulation in your walls and attic space by using a thermal camera. During warmer months of the year the inspector is looking for warm spots in the thermal image whereas in the winter they're looking for cool spots. 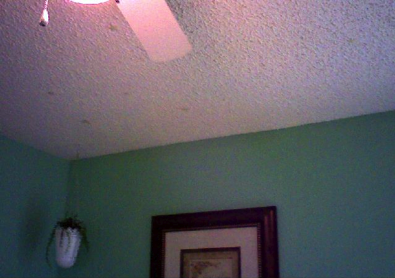 Moisture in building materials can destroy the structural integrity and nurture mold. The first step in moisture detection is to quickly and accurately locate and remove all sources of moisture. IR cameras can often find the ultimate source with little or no physical disassembly of the premises and minimal disturbance of inhabitants. 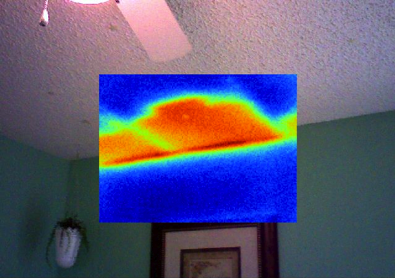 Infrared thermogoraphy is especially helpful in locating potential problems like electrical hazards. 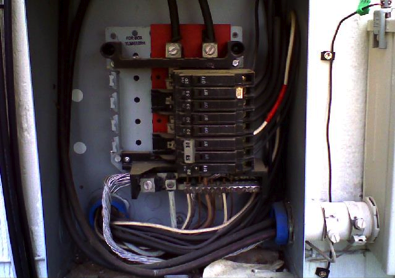 By looking for abnormal heat emanating from an electrical system, potential problems can quickly be identified. 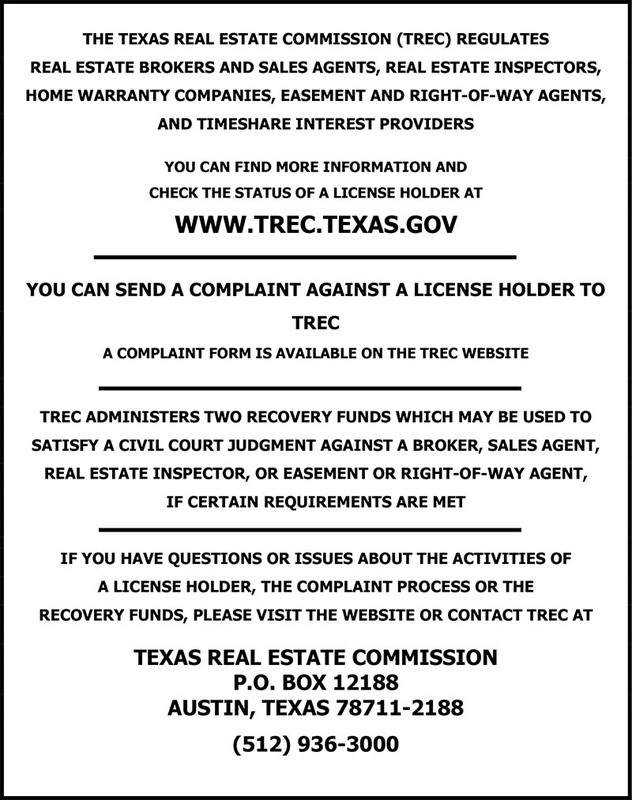 Roll your mouse over the images below to see how thermal imaging works. Insight Inspections is proud to offer Fluke's patented IR-Fusion® technology with all of our thermal inspections. IR-Fusion® technology combines both digital and infrared images all in one for better clarity. 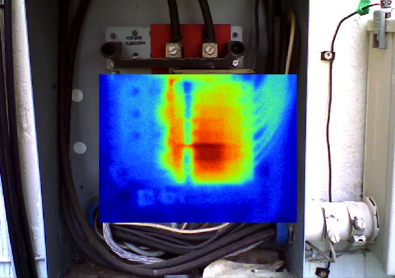 IR Fusion ® allows you to easily see, document and address problems uncovered during a thermal inspection. Fluke's unique technology provides pixel-for-pixel alignment of digital and infrared images allowing for optimal on and off-camera analysis. Many manufacturers have attempted to copy, but none have been able to match the performance and quality of Fluke's unique IR Fusion technology.